Fulltext access to every issue of Revue Bénédictine from Volume 1 1884 to the current issue is now available. Originally published as Messager des Fideles until 1889, Revue Bénédictine is published twice a year by Brepols and covers occidental ecclesiastical history, with an emphasis on biblical, patristic and monastic texts. This journal publishes unpublished texts, original studies in French, English, German and Italian, reviews of recently published works, as well as two bibliographical bulletins. It's very quiet on campus, but we're still workshopping! 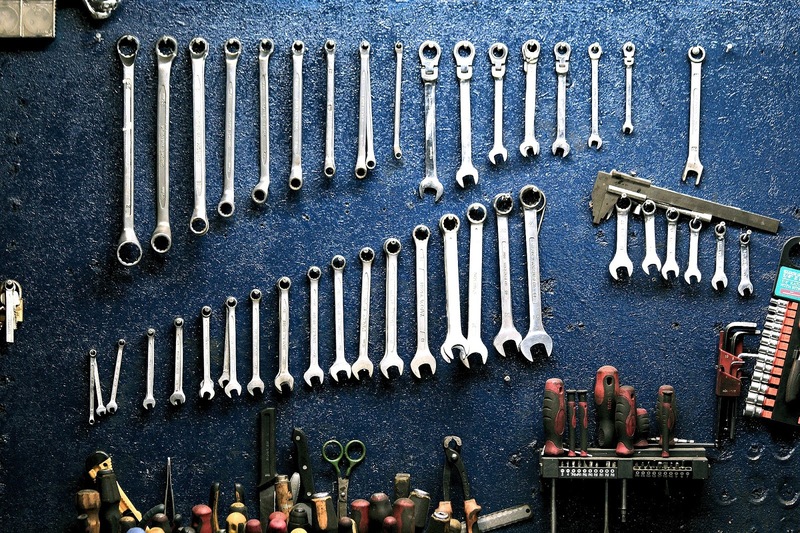 Come by the Library for a boost to your skills! Photoshop whiz Eileen Walsh walks you through the design thinking process in the context of presentations. 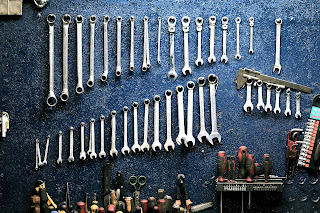 Attendees will leave with knowledge of tools and processes that they can use when creating presentations or other visual communication tools to make sure they are looking their best. Eileen Walsh has a degree in Graphic Design and a masters in Digital Media. She has worked in the area of design and digital media for the last seven years and will be sharing some of the knowledge and tools she uses when going through the design process. Do you have difficulty putting material you have read for your assignments into your own words? Are you concerned that you are plagiarising, even if it is unintentional? In this hands-on session, we'll talk about and practice techniques that will help you to improve you paraphrasing skills. The Galway International Arts Festival is celebrating 40 years this year. Over those many years the Festival has grownt o become not just the highlight of Galway's cultural and artistic calendar every but also that of Ireland, now recognised as one of the major annual arts festivals in Europe. The archive of the Galway International Arts Festival resides within the archive collections of the Hardiman Library of NUI Galway. It is an amazing record of how the festival was established and grew to attract not just the best of Irish artists and performers of all kinds, but also the cream of international talent. The collection consists of over thirty-five boxes of manuscripts and documents, comprising some of the first minute books of the Festival committee, correspondence with leading artists, programmes and posters for various events, an expansive photographic collection, press cuttings and of course the famous Galway Arts Festival posters themselves. 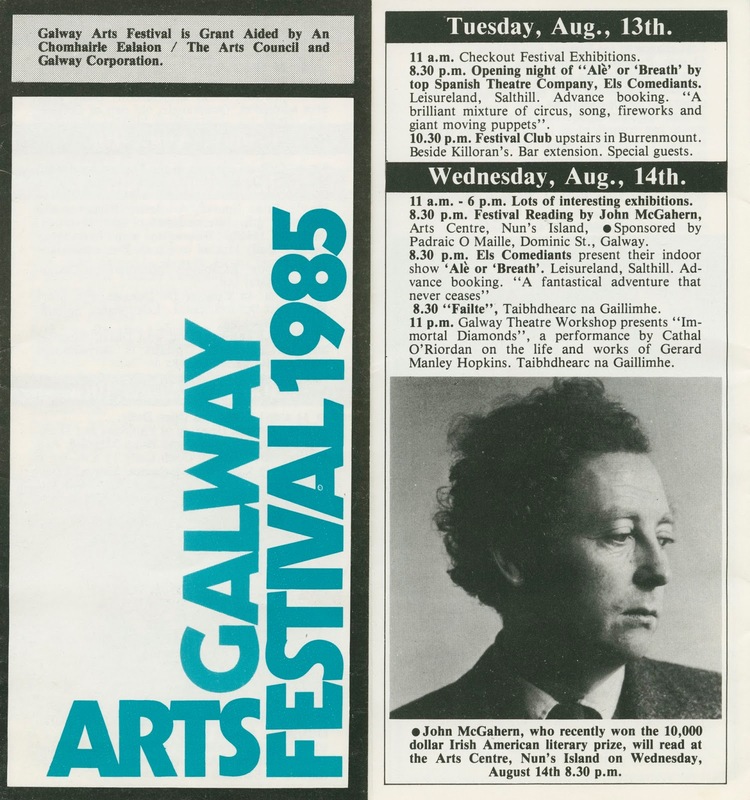 The archive of Galway Arts Festival includes a detailed record of administration, productions and events held during the Galway Arts Festival since its inception in 1978. The collection includes records which document the establishment and early years of the Galway Arts Festival and follows its growth and expansion into one of Europe's largest multi-disciplinary arts festivals. In the administrative records there are editions of minutes from Galway Arts Festival committee and management meetings 1980-1982. Financial records from this time also document the income and expenditure of the Galway Arts Festival and the Galway Arts Group as well as detailing levels and requirements of sponsorship for the Galway Arts Festival. The production files include a high volume of excellent quality photographs from full productions and events across all disciplines in the Galway Arts Festival. The photographs are black and white and also colour and cover theatre, comedy, dance, music, literature, visual art, street events and children's events. A series of slides also present a visual element to this collection. 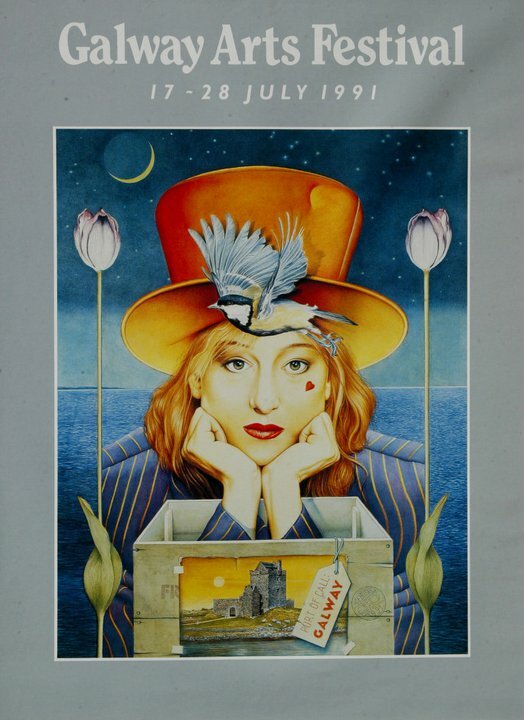 The Galway Arts Festival archive boasts a large volume of posters and other promotional ephemeral material. This outsize material relates to full productions in the Galway Arts Festival and also publicity material issued by the Galway Arts Festival. The series of press files contain records of local (Galway and West of Ireland) press cuttings of interviews with and features on members of Galway Arts Festival directors and management, reviews of productions and events at the Festival and news on Arts, theatre and culture in general nationwide around Ireland. This series of records is complemented by a series of press releases that document the information given to media at the outset of the Galway Arts Festival. 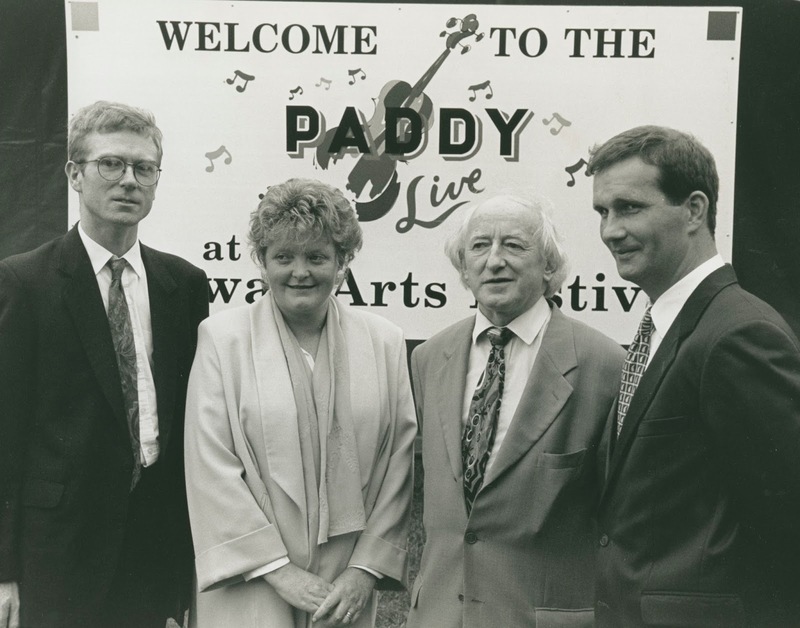 A detailed and comprehensive list of events in various codes including theatre, music, visual art, children's events, literature provide an account of all acts which performed each year at the Galway Arts Festival. The records reveal just how much the people of Galway, the West and from much further afield have been an active part of the spectacle of the festival. 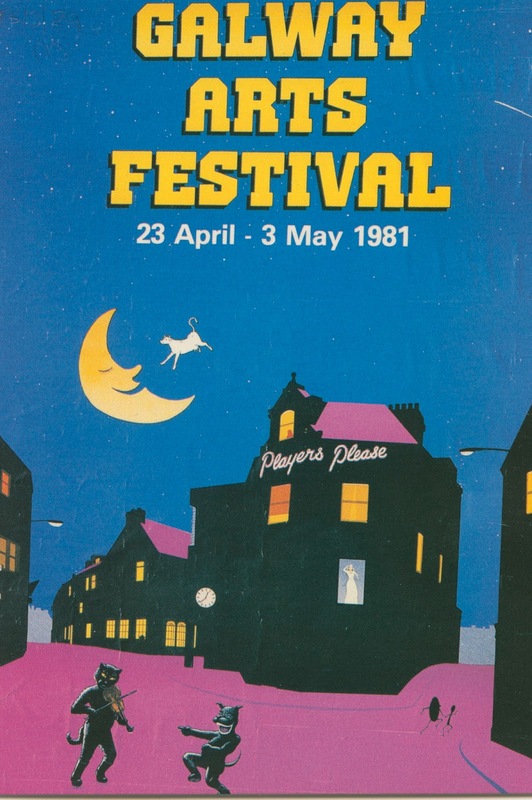 Images of crowded streets and venues across the city show how audiences have been enthralled by all the Festival has to offer for all tastes and interests. The archive also compliments other related local artistic and cultural archives, such as those of Druid Theatre, Taibhdhearc na Gaillimhe, Macnas and many more, building a comprehensive memory of the Arts in Galway for over the past four decades. 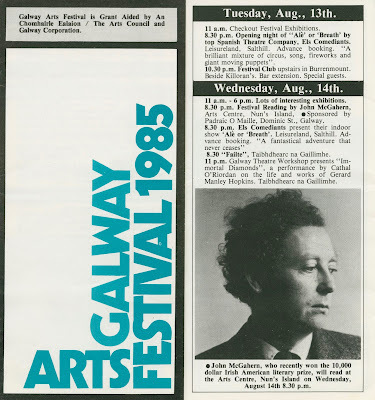 For any visitors to the Galway International Arts Festival and are curious about this amazing archive collection, please do contact the Archives service for information on access. A trial of Academic Video Online (Alexander Street Press) is now available until Friday 28 July 2017. Academic Video Online delivers 55,000+ streaming video titles spanning a wide range of subject areas including film, drama, literary studies, business, counselling, history, music, and more. Curated for the educational experience, the large depth of content and breadth of content types (such as documentaries, films, demonstrations, etc.) makes it a useful resource for undergraduate and postgraduate teaching and research. Please complete the feedback form provided for this trial if this resource is of interest. Access to Archives Unbound has now been extended until 30 November 2017. At that stage the usage will be reviewed and perpetual access to the most accessed collections will be selectively purchased. Routledge History of Feminism is a new online resource that covers the fascinating subject of feminism over the long nineteenth century (1776–1928). 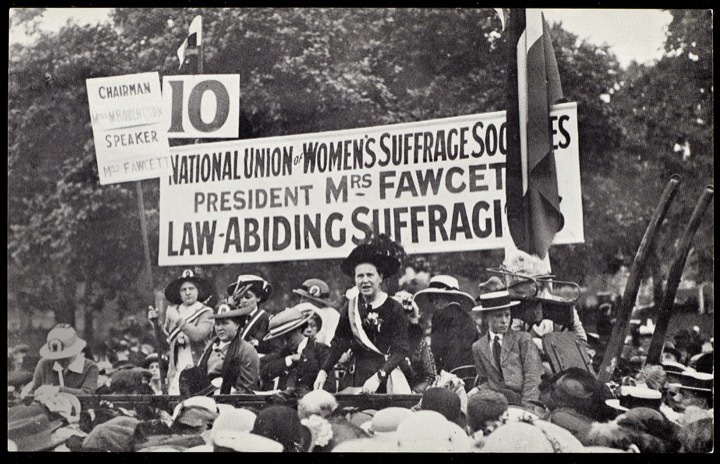 Access to Routledge History of Feminism is available here.